It’s been two years since I last showed you my makeup collection. Like that time, a lot has changed, but not the storage! 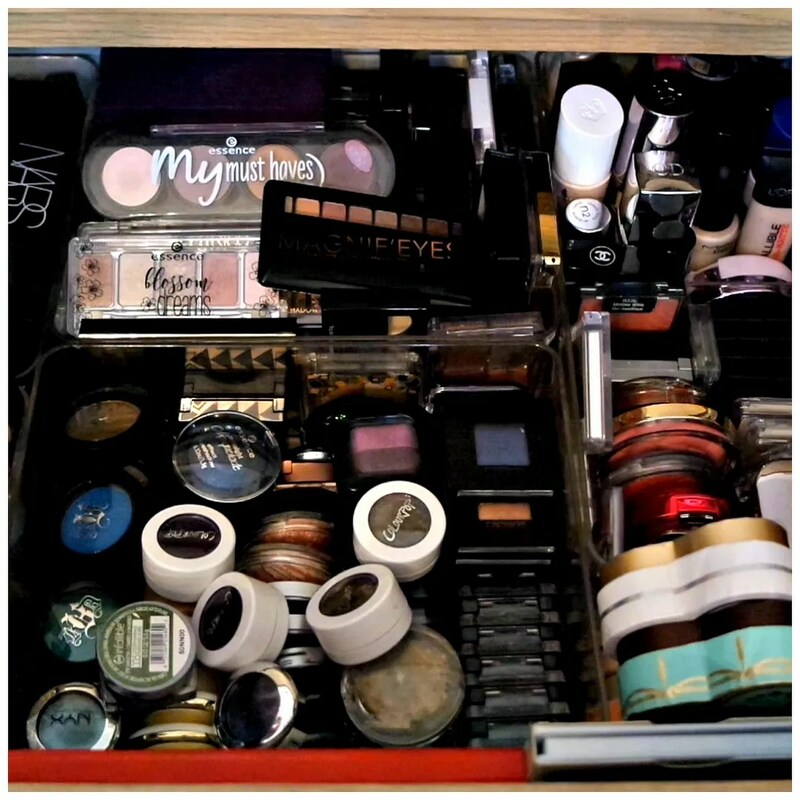 I still keep my make up in pretty much the same space and I’ve definitely outgrown it. I thought I could use this video as a kick off to my decluttering series that I hope to start soon. This is not only way more makeup than I need, it also no longer fits my current storage. You may or may not have seen on my social media accounts that I spend some time the US last week. I went on a work trip to visit some students and liaise with the Disney internship programme that we work closely with for them to gain experience in the theme park industry. Part of the trip was visiting lots of theme parks, of which I will write a full account in the next few weeks. But we also managed to squeeze in some shopping. Of course I went ham in the make up and beauty departments. 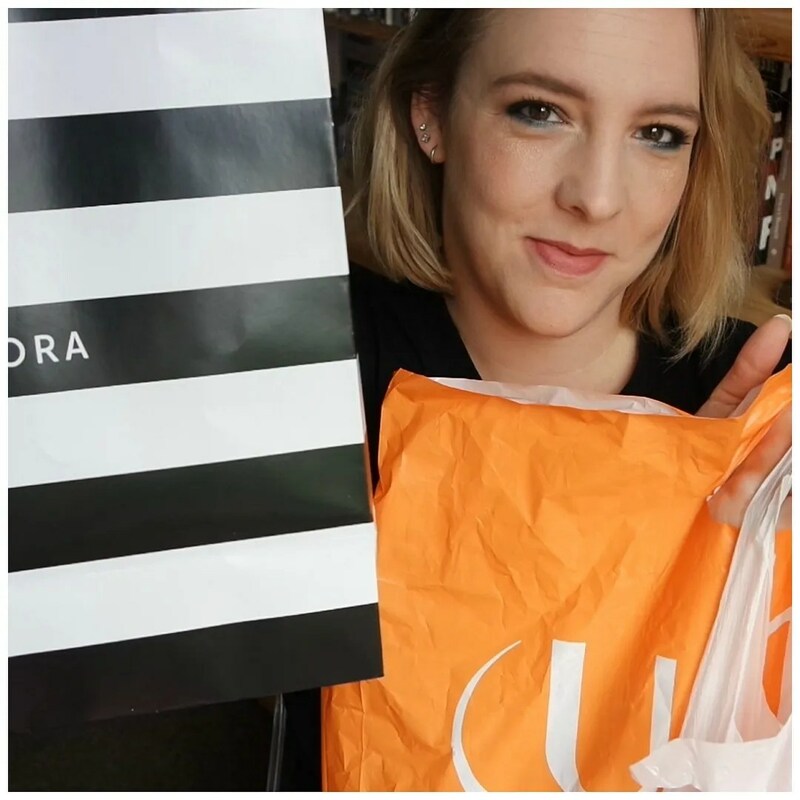 Here’s what I got from Sephora, Ulta and the US drugstore. It’s been months since I last did an empty products video! My bag of products was overflowing and so it was high time to do another one. I only featured products I haven’t shown before. So if you’re wondering: hey were are your toothpaste/ cotton pads etc?, then I’d like to refer you to older empty products videos. It would simply take too much time to show you everything so I made a selection. It seems Catrice rolls out their line update earlier and earlier, as I already spotted all of their new products at my local drugstore last Thursday. Their spring/ summer line change seems to be the biggest one every year and boy did they come up with some cool new products to try out. There are some new eyeshadow palettes, new ombre lipsticks, a new foundation and much, much more. I got my hands on everything I deemed interesting to try and in today’s video I am showing you all of it, including swatches! Concealer is one of my favorite products to try and test out. And if they are affordable to boot, then that’s great of course. 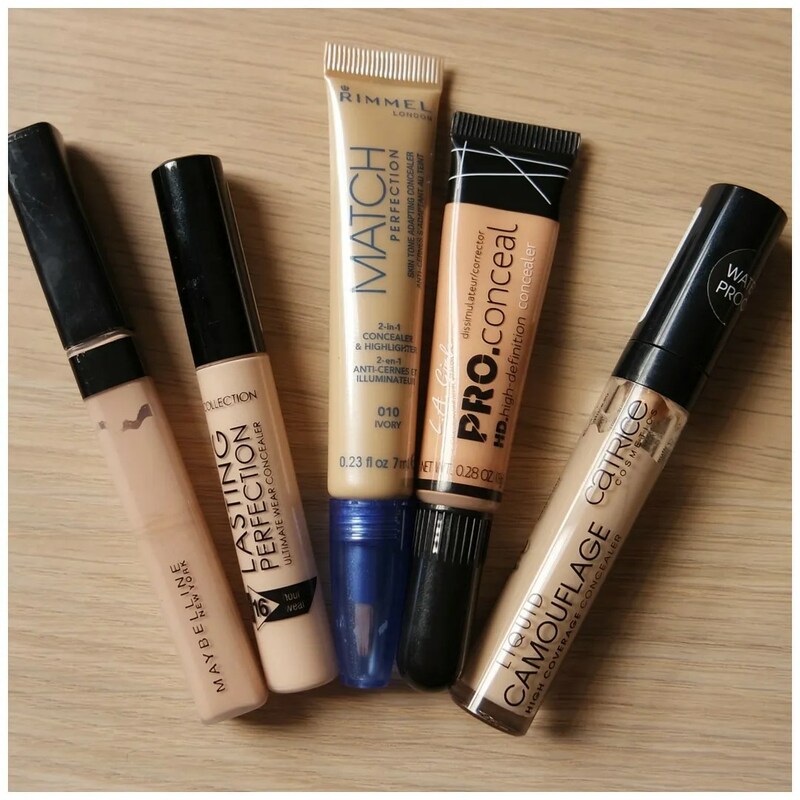 Over the years I have tried quite a few drugstore concealers and thought I’d decide on which ones are my favorites. That is why I have selected my top 5 drugstore concealers. Happy New Year! For this first day of the year I thought I’d do something quite different and exciting. 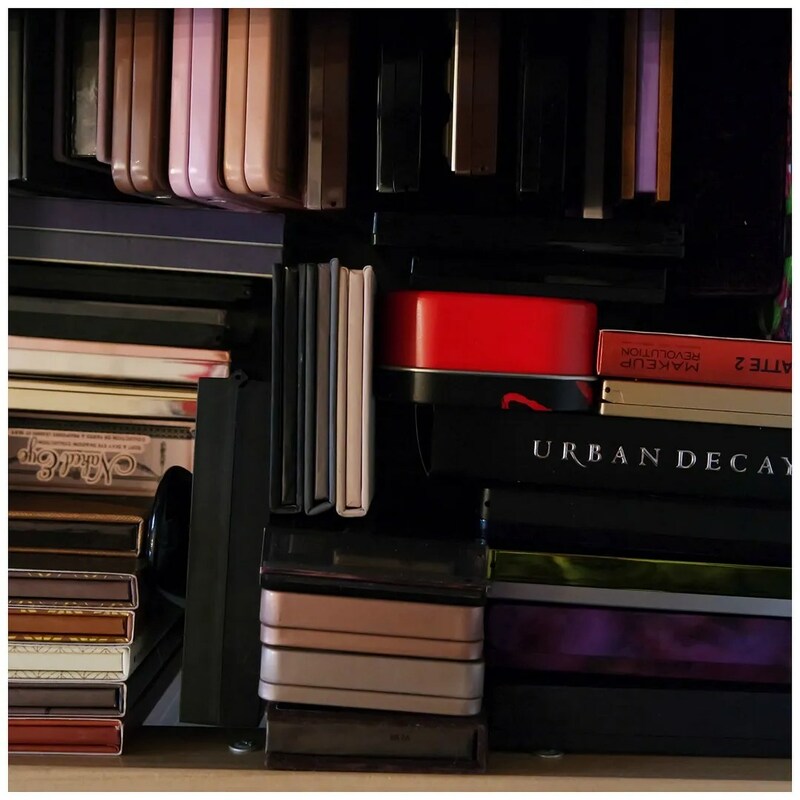 Today I’m showing you my eyeshadow palette collection. I keep my main palette collection in a separate drawer and when I posted a picture of that drawer on Instagram someone requested I show everything that’s in it. So that’s what I will be doing for you today. I will show you each palette and do some mini reviews at the same time. These are the palettes I will be showing you! Welcome to the last day of 2016! 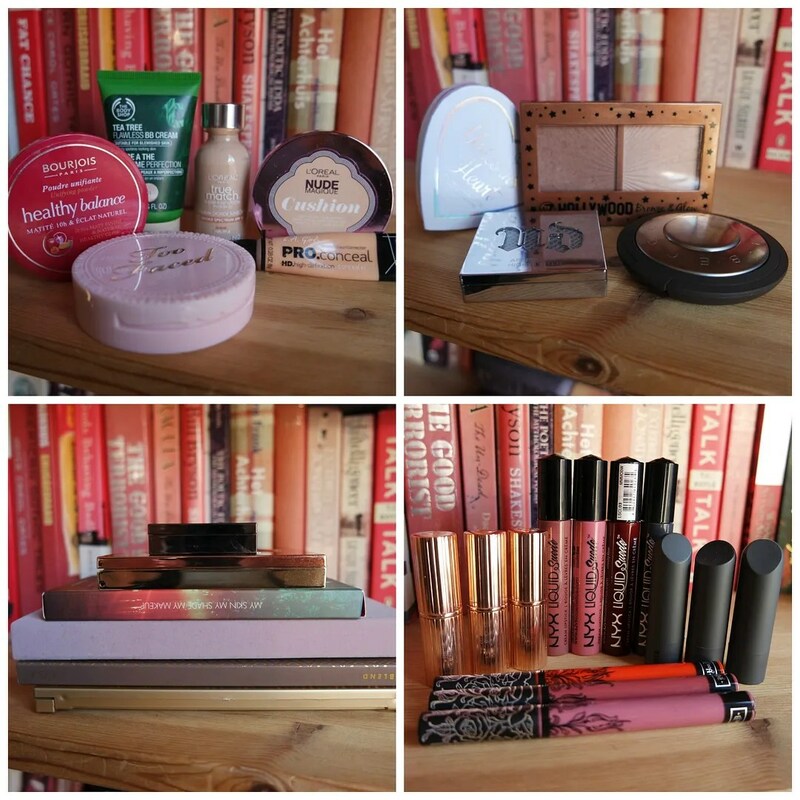 As promised, I will be posting my make up favorites of the past year today. There is quite a bit here, which is why I have divided this up into 4 categories: base, face, eyes and lips. I have put links to reviews of these products wherever I can, so if you want to review swatches or what these look like on me, all you have to do is click on through. 2016 was a great year for make up for me and that’s why I’ve selected 20 products for you that were my absolute favorite make up products of 2016.